Hour Record hots up: Who are the main contenders for the crown? This year is the year of the Hour Record. By the end of 2015 there will be a new name next to the longest distance ridden by a cyclist in 60 minutes on a track. Interest in the Hour Record has rocketed since the UCI revised its rules to allow the use of modern track pursuit bikes, rather than the confusing old-fashioned machines previously specified. Jens Voigt (Germany – Trek Factory Racing) was the first to set a new mark under the revised rules on September 18 2014 in Switzerland. Media and fan interest in the event was huge, revitalising the feat that had lain dormant for a decade. Voigt’s record was swiftly beaten by Matthias Brändle, but Brändle’s distance survived an attempt by Jack Bobridge on January 31. Rohan Dennis then set a new mark of 52.491km on February 8. 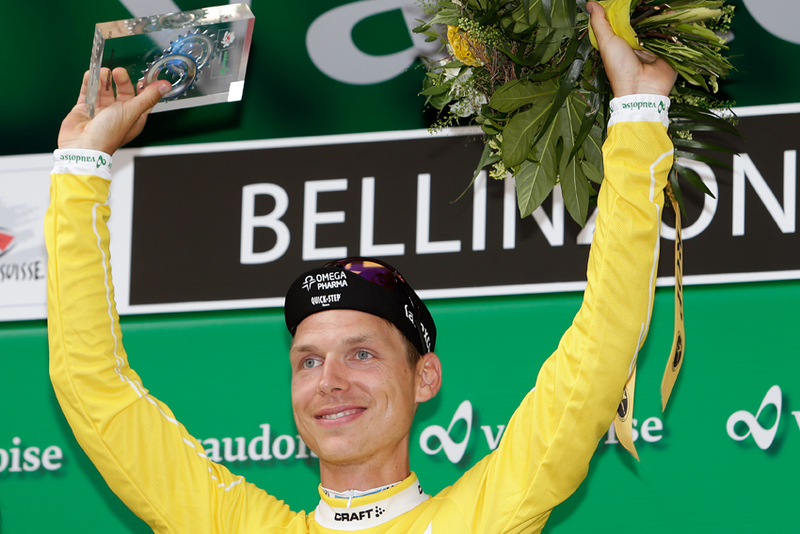 We run through the contenders that have so far thrown their hat in the velodrome. 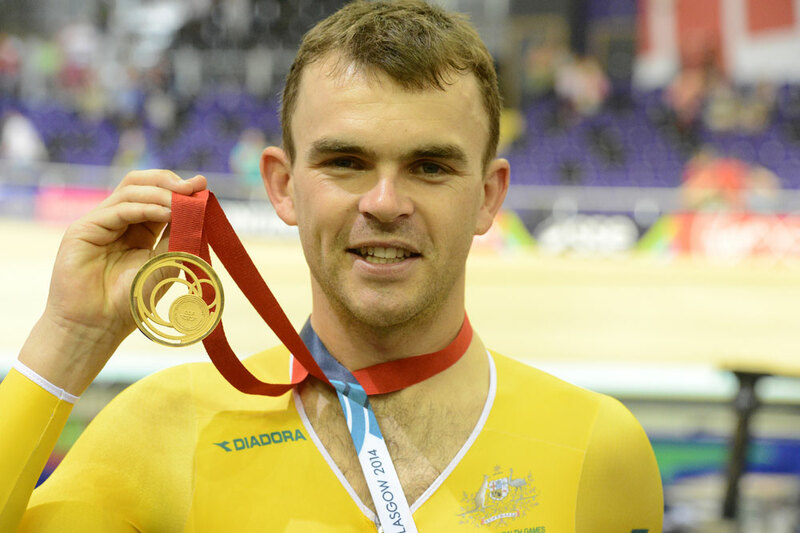 Jack Bobridge is an interesting prospect for the Hour Record. The 25-year-old from Adelaide is the fastest man ever recorded over four kilometres on the track – the standard distance for individual and team pursuit. However, the four minutes and 11 seconds it took Bobridge to break the 4km record is vastly different to 60 minutes. Can Bobridge pace himself over a longer distance? He seems to be very focussed and in great shape, having won the opening stage of the Tour Down Under earlier in January. We fully expect him to beat Matthias Brändle’s 2014 record with ease. The question is simply by how much. UPDATE: We were wrong. Bobridge failed to beat Brändle’s distance, posting 51.3km – two laps short. 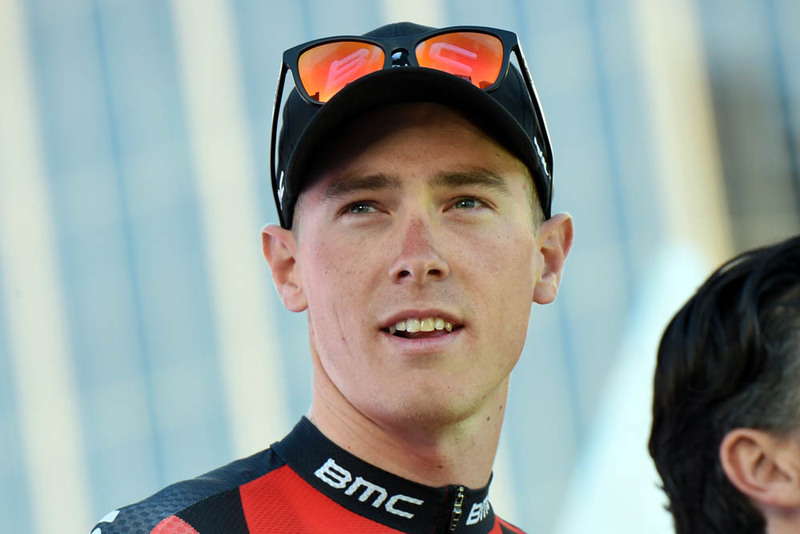 Rohan Dennis‘s motivation for the Hour Record took a major boost in January, as he won the Tour Down Under in his native Australia. Perhaps it was seeing Hour Record rival and fellow Aussie team pursuiter Jack Bobridge win the opening stage of the race that spurred him on. Either way, like Bobridge, Dennis looks to be in the shape of his life going into his Hour attempt. Dennis is aiming to ride 52.5km in Switzerland in February, and will have the distinct advantage of knowing the distance set by Bobridge just over a week previously. With that in mind, we would give Dennis the nod over pursuiter Bobridge. Proving that it’s not just the men’s record that is hotting up, multi-Paralympic track and road champion Sarah Storey will attempt to beat the existing women’s record of 46.065 kilometres set in 2003 by Dutch rider Leontien Zijlaard-van Moorsel. 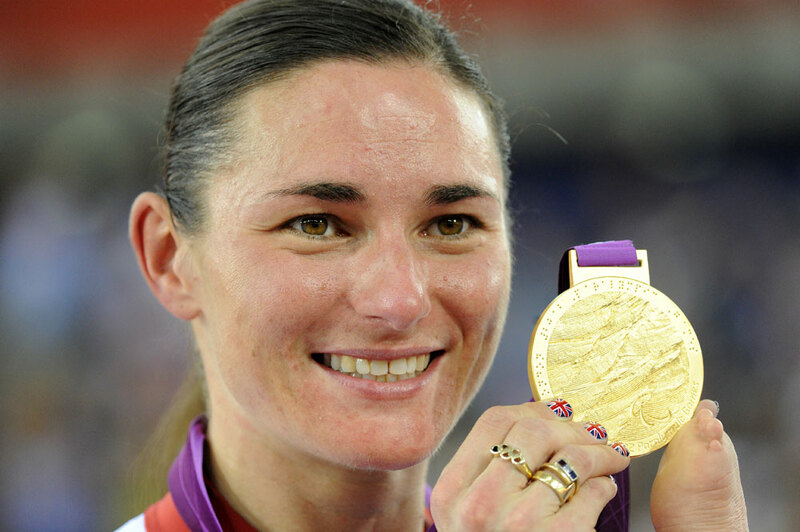 Storey will return to the scene of her 2012 Paralympic triumph for her attempt: the Lee Valley Velodrome in London. Aside from her attempt on the women’s record, which we think she will take, it will also be interesting to see how close to the 50km barrier she can get – or surpass. Of all the names to put themselves forward for the Hour Record, Thomas Dekker’s is perhaps the most surprising. Dekker has little track pedigree, and results have hardly flowed in since he served a ban ending in 2011 for taking performance-enhancing drugs whilst at the Rabobank team in the mid-2000s. Now without a contract for 2015 after several years at Garmin, Dekker has said that he is throwing everything at the Hour Record – perhaps hoping to attract the attention of a team. Certainly, he can give it 100 per cent of his focus, but doubts remain as to whether he will be able to beat Dennis. 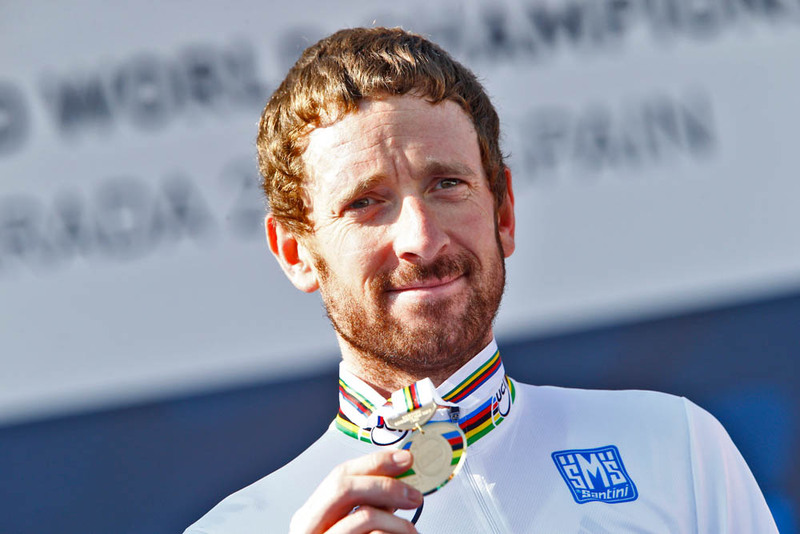 Even the other hopefuls will openly admit that Sir Bradley Wiggins is capable of setting an Hour Record distance that few – if any – will be able to touch. Wiggins’ tally of victories against the clock on the road and track, plus his uncanny ability to come up with the goods when it matters, mean he will likely smash any previous mark. His rivals’ only hope is that Wiggins may go into his Hour attempt with some fatigue, after his aim to win Paris-Roubaix in April. Fatigue? This is the man who took Olympic time trial gold in 2012 less than two weeks after winning the Tour de France. Expect something special. 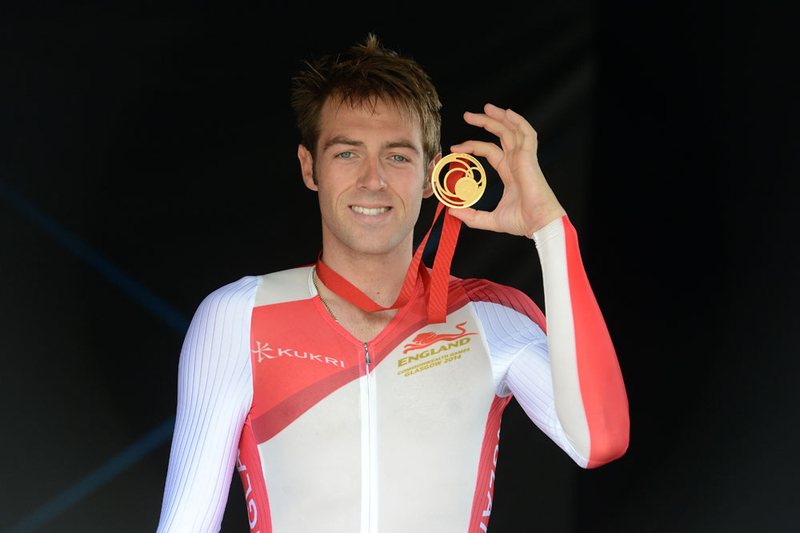 Commonwealth Games time trial champion Alex Dowsett was all set to put in a serious bid to bring the Hour Record ‘home’ to Britain in February when disaster struck. A training accident saw him fracture his collarbone, a major blow to his attempt scheduled for February 27 in London. After an operation and some agonising decision making, it was announced that Dowsett’s attempt would be postponed. 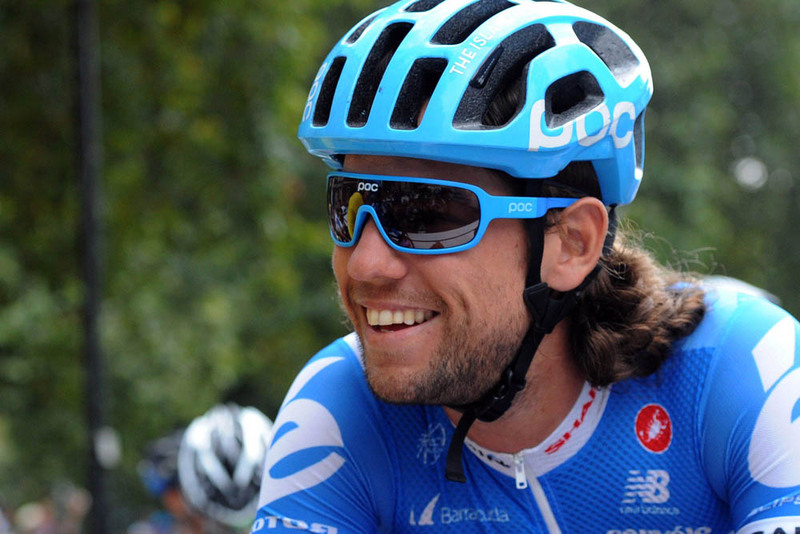 No new date has yet been released, as Dowsett must also consider the rest of his season’s plans with his Movistar squad. With this in mind, he will have to put in an attempt in March or April or possibly wait until the autumn… or abandon it altogether. Former world time trial champion Tony Martin seems a likely candidate to take on the Hour Record. His multiple time trial wins show that he is a master of pacing himself against the clock on any terrain, and riding in circles on a track for an hour will not faze him. Of all the other candidates, he is perhaps the closest to Wiggins in terms of physical and mental requirements – but he does lack Wiggins’ experience in a velodrome. However, although Martin has talked about the Hour he has yet to name a date or venue, and may be waiting to see what Wiggins can do first. Fabian Cancellara was actually the first to say he was going to take on the Hour in 2014, but that was before the UCI changed its rules. Cancellara had already been in training and his bike sponsor Trek had made a machine to match the UCI’s then-specified ‘Athlete’s Hour’ geometry and set-up. 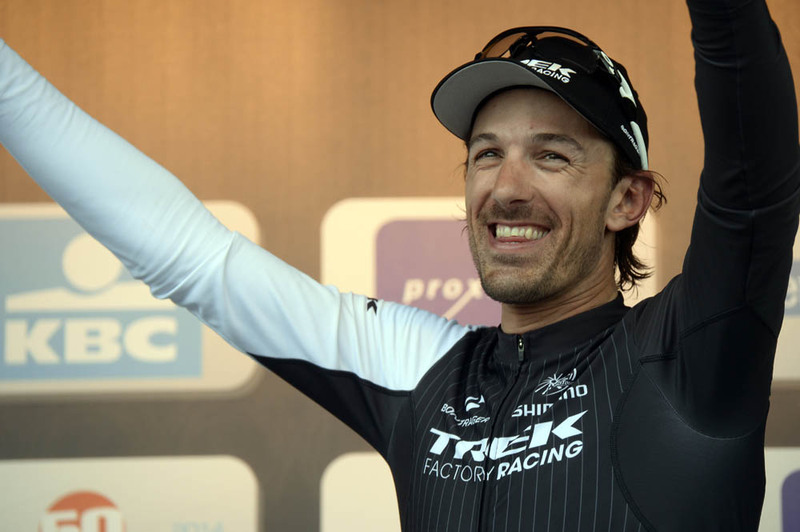 After the UCI’s rule change, Cancellara appeared to lose interest and his attempt has been indefinitely shelved. Perhaps the multiple attempts in 2015 will entice the Swiss time trial expert to take a stab in the autumn.